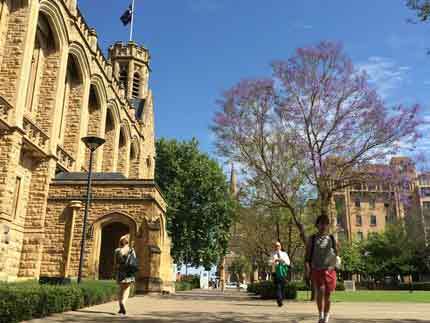 The University of Adelaide recognises the most important factor in research success is attracting highly talented researchers. Working with us means joining our community of 1700 leading experts, in a culture of excellence, innovation and leadership. 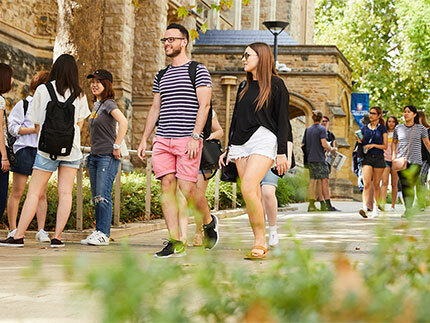 As a University of Adelaide researcher, you will have access to an array of high quality support services, professional development opportunities, and infrastructure. We provide support at all stages of the research cycle, from developing a research strategy and applying for research funding through to publishing your research and measuring its impact. Where relevant, we will work to connect you with industry, government, and the broader community to maximise co-creation opportunities, innovation, knowledge transfer and the economic, social, cultural and environmental benefits of the research. Professional development is encouraged, adding value to your research experience and providing you with enhanced skills and knowledge essential to research success. 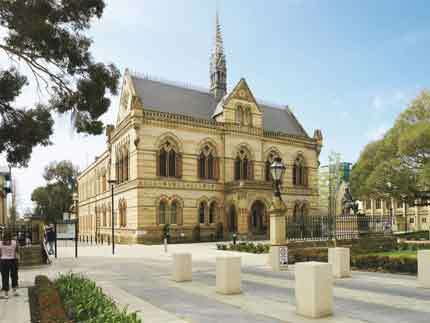 Find out what we can offer, how to apply and information about living in Adelaide. Find out more about our structure and capabilities. 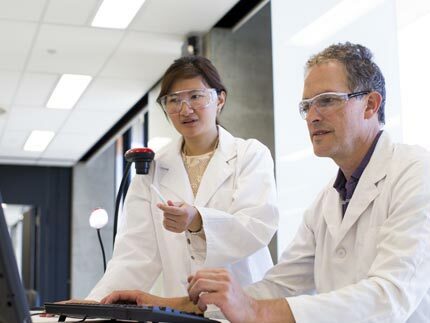 Understand our vision, strategic objectives and key initiatives for research.